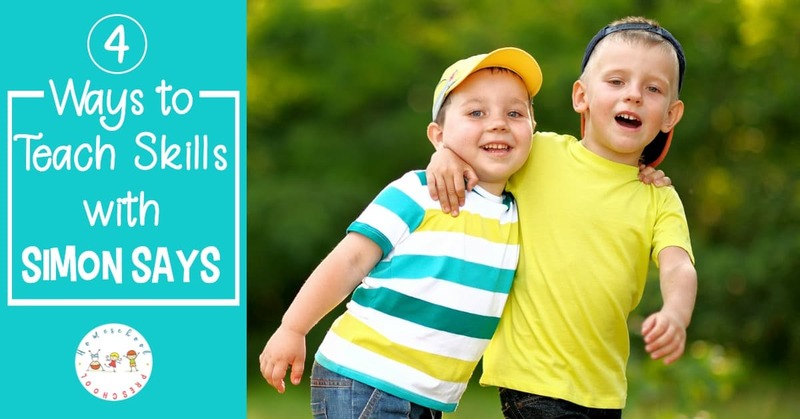 Discover how to play Simon Says with preschoolers! 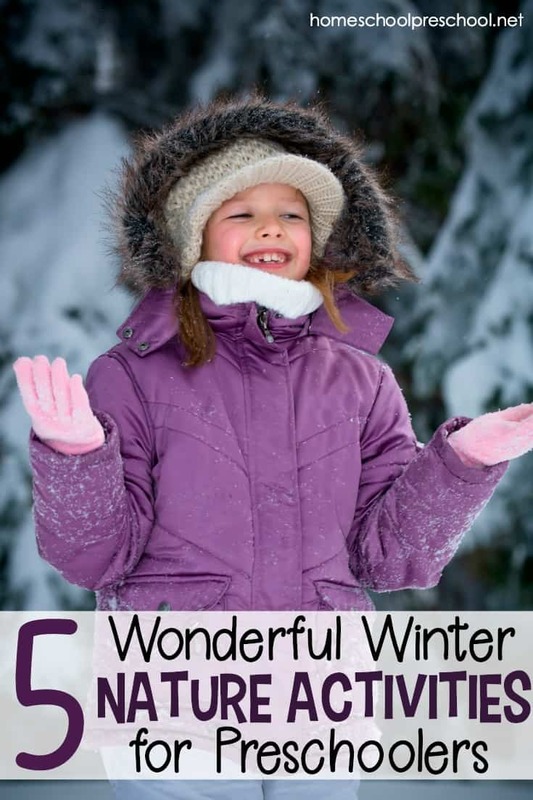 You won’t believe how easy it is to teach basic skills while playing this fun game! Simon Says is a wonderful game for those bad weather days you don’t want to go outside and play. 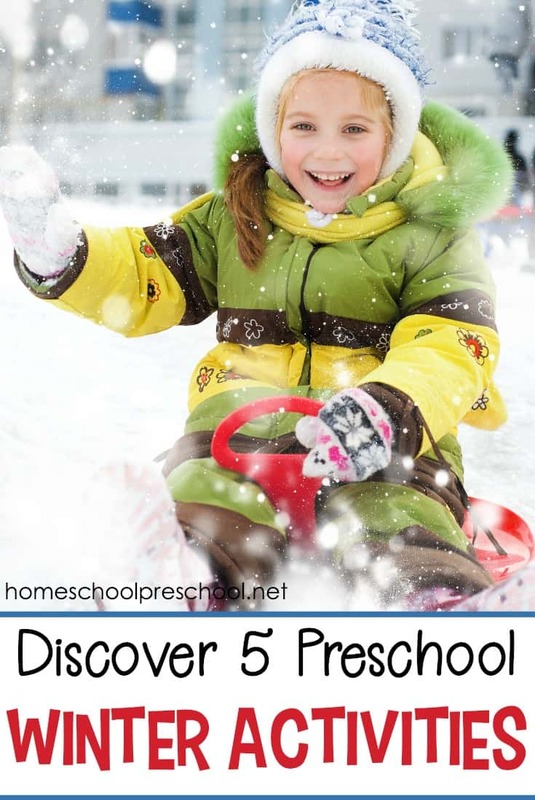 It doesn’t require any special equipment, teaches kids to pay attention, and preschool kids adore it. The idea behind this classic game is simple. If the leader (you) says Simon Says followed by a command your preschoolers need to touch their toes. On the other hand if you don’t say it, your kids are not to follow the command. As I mentioned, it’s a marvelous way to encourage kids to listen closely to what you’re saying. This game isn’t just a simple game to have kids touch their toes or clap their hands. You can use the game during chore time by telling your children what to pick up. 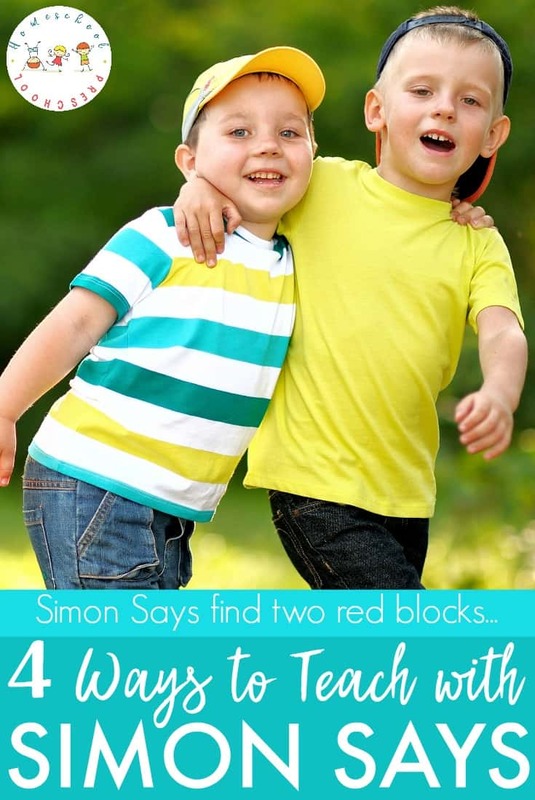 You could say Simon Says pick up a red car, or Simon Says pick up blocks. Remember to drop the Simon Says from time to time and see if which kids are paying attention. If you have a child blocks, use this fun activity to solidify their knowledge of colors. For instance call out Simon Says touch the color red or Simon Says pick up a blue pen. When the kids know their basic colors try advanced color vocabulary such as the sapphire pen or touching the ruby crayon. Remember to try and trick the kids by not using the phrase Simon Says periodically. Work on counting skills while playing. Have the kids jump up and down three or four times while counting aloud. Clap your hands ten times. You can also have the kids stomp their feet twenty times or count by tens. If you’re ambitious, combine Simon Says, chores, and counting. Ask the children to pick up ten cars, 5 dolls, and 15 blocks. This game also provides a fun way to teach the alphabet. Have Simon tell the children to recite the alphabet, search for letters, and practice phonics. Kids can find magnetic letters on the fridge, letters on books, or even draw letters on a piece of paper. You can even have the kids move on to simple words after they’ve mastered the alphabet. It might be wise to ‘seed’ the area first though. Leave books out with the words you’re going to ask for clearly visible or write the words using magnetic letters on the fridge. Simon Says is a fun and versatile game to play on bad weather days. 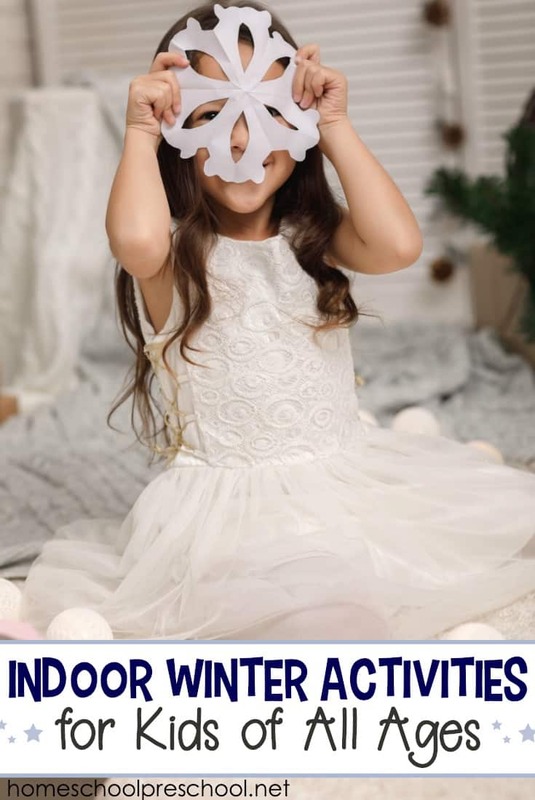 You and your children will have a blast playing it, especially if you keep it lively and silly. Have you played Simon Says with your children?